Welcome, internet! It's Wednesday, and I have a review that some will love, many will like, and others will never find out about. As a man of little money (Adsense, here I come) I can't afford much. I do have a WiiU, however, which is able to play all of my old Wii stuff! This isn't one of my older games, but It's definitely worth a nice little blog! 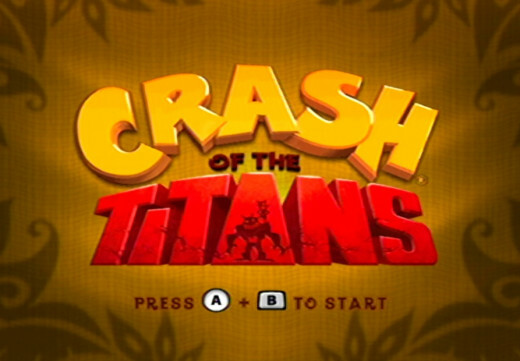 Crash of the Titans was released for the PS2, Wii, 360, PSP, Gameboy Advance, and 3DS. It's a completely new spin on the series, or it was when it was released. It kept many of the better aspects of the game, while changing up just the right parts of the game to make it much more interesting. The game wasn't entirely well received, and some people rejected the idea that the newer games adopted. I, personally, didn't think it was all that bad. After the numerous turns in artistic style the game took, even attempting to ressurrect itself in the Wrath of Cortex, one thing Crash needed was a fresh start. And this game gave it to him. Let's start off with the multiple changes in artistic style. From a visual perspective, there isn't a big change in style. 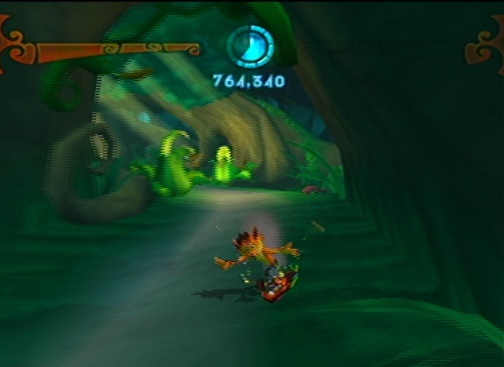 Throughout the games, you progress from jungles, through differently themed areas, usually ending up fighting cortex in some sort of laboratory, or nearby one. 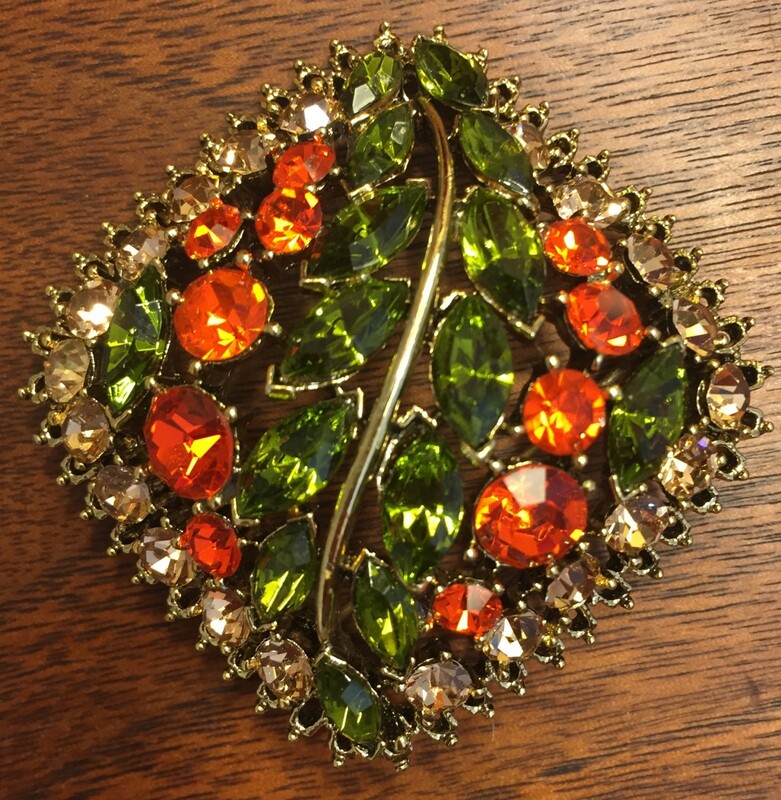 This one is essentially the same, but the way the jungle is designed is what makes it different. 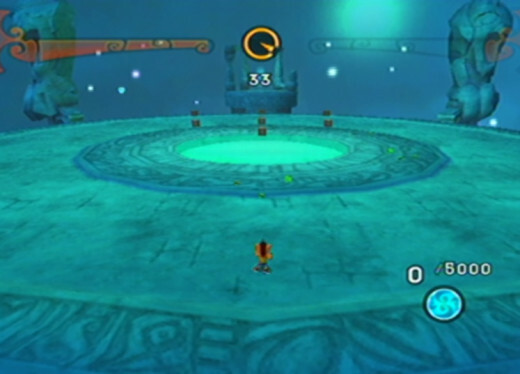 The previous games had a somewhat realistic looking environment. The trees were relatable to trees of different types in the real world, as could the rest of the environment. There were temples in the right places,sewers seemed at least somewhat realistic, and labs had the right idea of what kind of traps and enemies to put. This time, Trees are much more fantastical than the previous games. Trees are much more bulbous and stranger looking, and the monuments look more like they come from another world entirely. Even the later levels are more Fantastical. Giant offices in N. Gin's lab, and the only enemies you can find who might be able to reach such chairs are quadrapedal. Even the levels where you meet hicks who eat chicken and burp to attack you, you find wrecked and trucks whose foundations are questionable. You meet other appropriately themed monsters along your journey as well, including bats, lava turtles, a Scottish guy with a bagpipe for a shoulder and a tentacle to play it with, even a gorilla with a scorpion tail! Needless to say, the enemies in this game are both strange, and fitting. 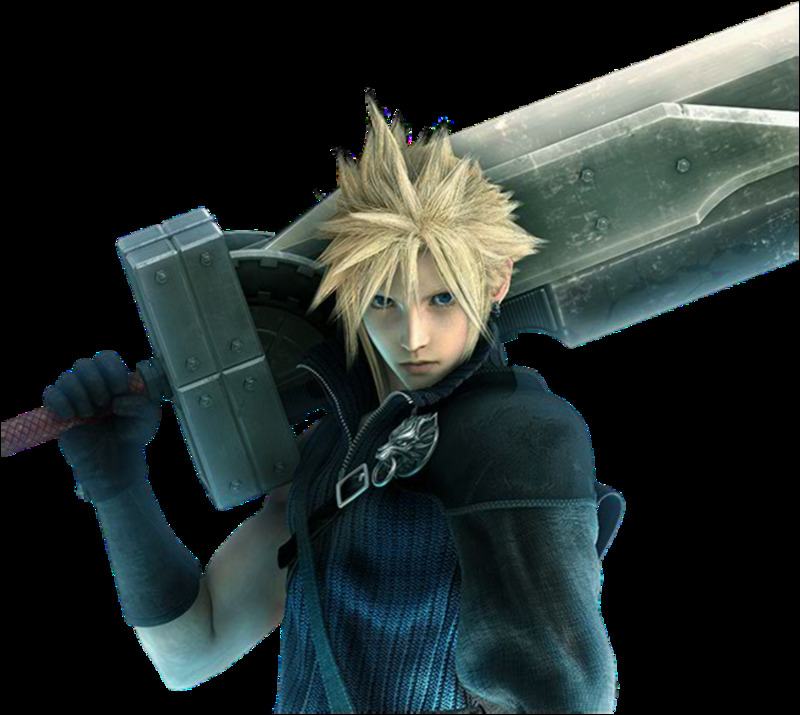 You'll notice many of the enemies are much larger than Crash. These enemies, when attacked, will have a bar of black stars that fills up as you damage them. When all of these stars turn green, you can press a certain button to “Jack” the enemy, and play as that enemy. But it's not always so simple. Some enemies are so large, or so powerful, you need to jack a slightly weaker Enemy first. The scorporilla (gorilla with a scorpion tail, remember?) is a Good example of this. Crash can't damage him om his own, so he has to jack a slightly smaller one, like Spike. 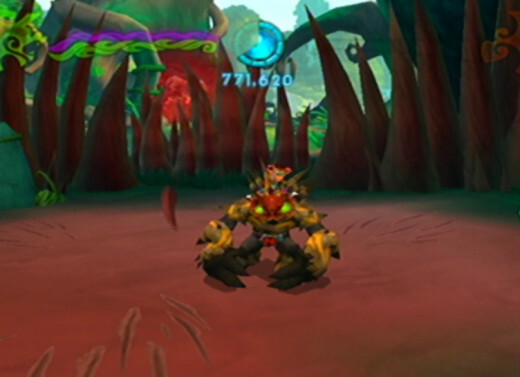 Using Spike's attacks, Crash can knock out the Scorporilla, then ditch Spike for a giant scorpion tail. The same thing is required with other titans like the Shellephant, a fire breathing elephant with a spiked shell, or the Yuktopus, that scottish guy with a bagpipe shoulder and tentacle we talked about earlier. You also want to be careful when you switch out jacked enemies, as immediately switching while on a jacked enemy will destroy the one you are getting off of. Say hi to Spike, everyone! Another interesting thing, specific to the Wii version, is the special abilities requiring motion controls. I've played my fair share of Nintendo Wii games, and if I could say anything to Nintendo and third party Wii developers, it'd be this: Why couldn't we just use our classic controllers? Isn't that what they were for? You see, your main peripheral in most Wii titles is the Wii remote and nunchick. This isn't always a bad thing, but I've played very few titles that utilized the Wii Classic controller, or even made it available. It made the Wii an annoying system, at times. I will say this much, though. Radical Entertainment, the developers of the console based Crash of the Titans, did it right. You're still using the Wii remote and nunchuck, but what motion controls exist in this game aren't nearly as annoying as other games. When you jack an enemy, they have their own special move, along with their standard moves, which vary from enemy to enemy. The special move makes use of the Wii's motion controls, but they're much more fun to use, even when sitting down. That's another good thing. You can play this game sitting down. One of my favorite special moves is from the Scorporilla. You have to beat the Wii remote and nunchuck on your chest, then slam it down. Not only does it make you feel like a gorilla, but it can destroy things within a huge area, and do plenty of damage. Another good example comes from Spike. All you have to do is lift up the Wii remote and nunchuck, and he'll summon a dangerous series of spikes to impale enemies around him. There's also the Ratcicle. For his special, you lift up the Wii remote, and then slam it down in a similar fashion to our gorilla/scorpion friend. Some enemies use ranged attacks as well. One of my personal favorites from this category would be Snipe. Their specials are all the same, having you press the A button on multiple targets, but Snipe's is the fastest. There's also a Skunk/bird who lobs stink bombs at enemies, and an eel monster in the later levels who launches little balls of electricity. Granted, these guys may all have directly similarly applied attacks, but I give them a break because they all feel different from each other, each going under a different theme, and the first two hurting a poor little fox the first time you meet them. Crash gets some cool abilities, too. He can surf on Aku Aku's face! There are also plenty of unlockables in this game. There's concept art, different skins for crash, and information on the different enemies you meet along your journey. There are also Challenge rooms hidden within the levels, where you need to complete different tasks, and receive a special voodoo doll that counts toward the game's completion, and allows you to play that challenge whenever you want, and for whatever reason. My biggest problem with the game is that it feels too linear, considering the huge, creatively designed worlds. There are these tons of different places for people to explore, but not really any to go in and dig around for things in. I know, this one doesn't seem too big, but very little bugs me more than being invisible walled, or not having access to an awesome looking area, that appears to hide different secrets. I'm an explorer of video games! I need to see it all! 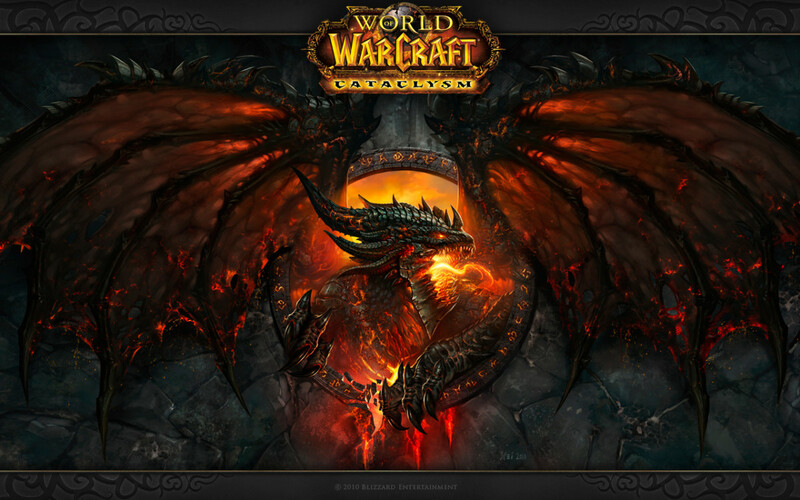 That, and the graphical style, as good as it is, could still be some more detailed, but maybe that one is just me. Wouldn't something like this be nicer in HD? Can someone who owns this game for 360 vouch for me there? (I'd better hush before I get a bunch of fanboys/girls starting arguments here.) The point is, it looks great, but it could still do better, in my opinion. These mojo rooms can be a welcomed challenge as you play through the game. some are better hidden than others, though. Well, I think that's enough for now. If you liked the review (and I mean the review specifically) then good. If not, I'm surprised you read it this far. But I think I know what to do for Friday. There are plenty of underrated games out there. These games deserve a spotlight, even if it's on a blog as little as this one. So Friday, We'll be looking at different underrated games that have come and gone. In the meantime, see you guys soon!